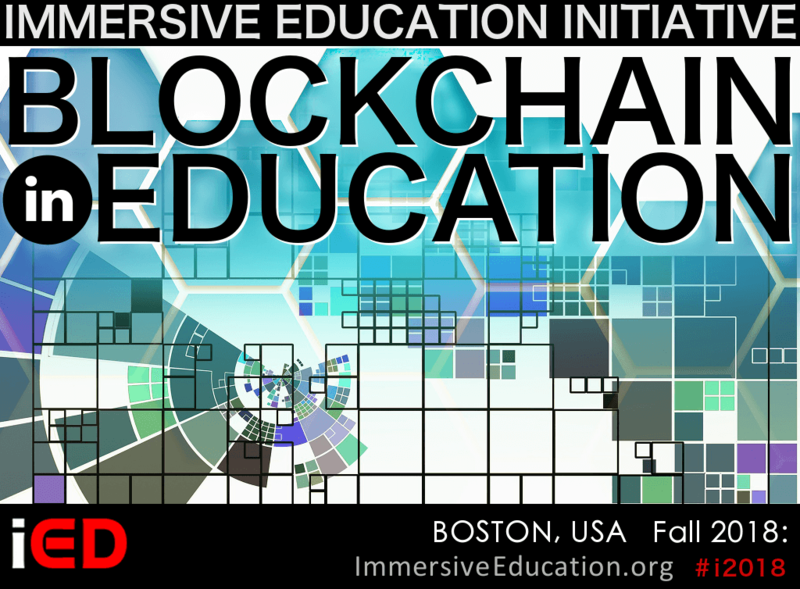 The Immersive Education Initiative today announced that it will issue up to 60 Euro or Dollars in Knowledge Tokens™ ("Knowkens") to the first 300 individuals who try the free hands-on exhibits at Immersive Italy in Lucca, Italy, this Thursday and Friday. The free (no cost) public exhibits include Microsoft HoloLens and Mixed Reality, Samsung Gear VR, Google Cardboard VR, Apple Augmented Reality, HTC VIVE, United States National Park Service VR, 3D printing, and drones. 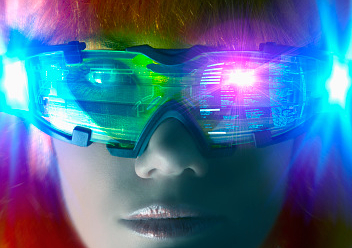 The digital tokens may be used to pay for conferences, training & certification programs, camps, clubs, Minecraft accounts & servers, VR headsets, 360 degree VR cameras, VR and gaming graphics cards (GPUs), and more. Details on how participants can collect their tokens will be provided during the conference Day 1 opening talks this Thursday morning. The annual conference is organized by the international non-profit Immersive Education Initiative in direct collaboration with INDIRE, the research division of the Italian Ministry of Education. Founded in 1925, INDIRE (National Institute for Documentation, Innovation and Educational Research) is the Italian Ministry of Education's oldest and most highly regarded educational research organization and is considered the benchmark for educational research in Italy. 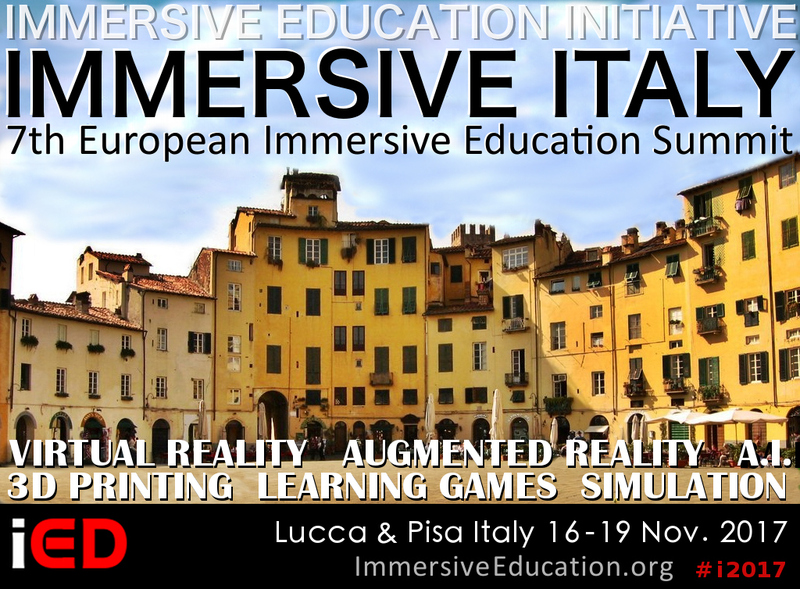 This year the prestigious international conference will take place in Lucca, Italy, from November 16-18 and conclude on November 19 with special hands-on Virtual Reality and Augmented Reality workshops and social activities at the world-famous Leaning Tower Of Pisa in nearby Pisa, Italy. The event will be co-organized and hosted by UIBI Foundation, the Italian non-profit institution dedicated to teaching and pedagogical innovation. 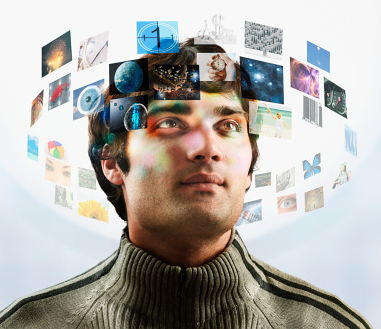 Speakers at previous Immersive Education conferences have included faculty, researchers, graduate students, administrators and executives from the world's leading academic and cultural organizations, universities, and companies, such as the United Nations, NASA, United States Department of Education, Harvard, Massachusetts Institute of Technology (MIT), Smithsonian, Google, Microsoft, Intel, Stanford, and other world-class organizations and academic institutions. In addition the organizers have developed a special series of 9 teacher-training (Professional Development) workshops, offered in both English and Italian, for which attendees can participate in any 3 for a total of only 15 Euro. 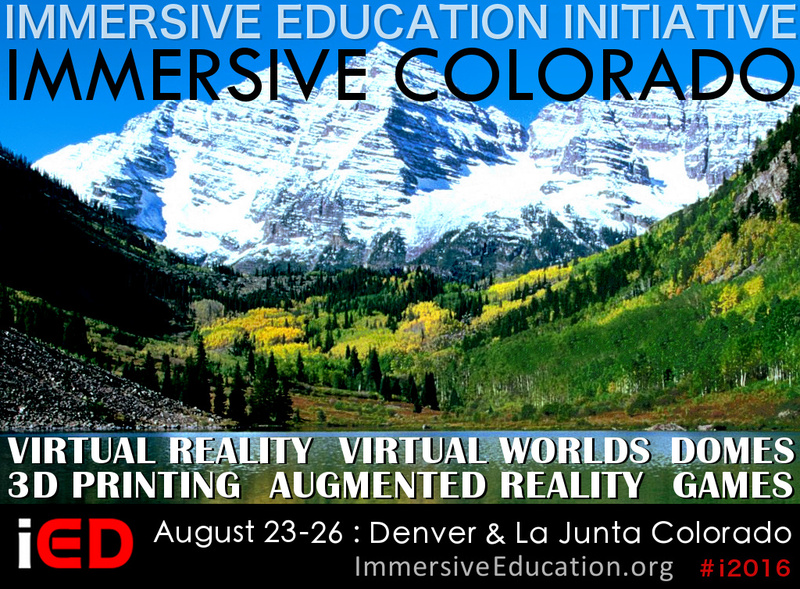 This unique "Pick 3 for 15" series of hands-on workshops enables teachers and members of the general public to learn how to create Virtual Reality (VR), Augmented Reality (AR), and Mixed Reality (MXR). 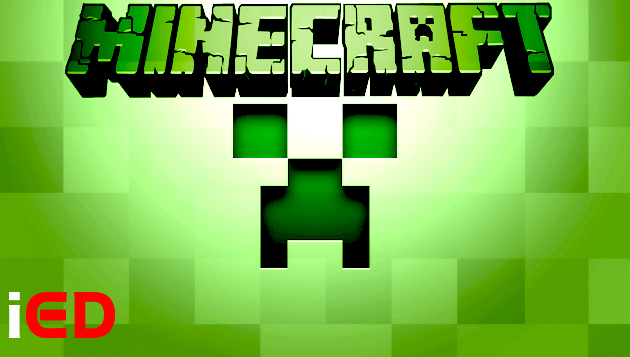 In addition, the workshop series includes Minecraft for education, virtual worlds for education, and 3D printing.